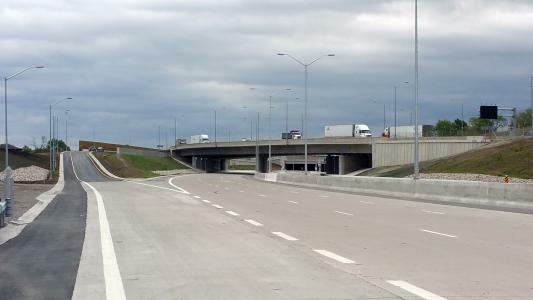 Delivered through the Ministry of Transportation and Infrastructure Ontario through an Alternative Financing and Procurement model under a Design-Build-Finance-Maintain-Operate contract, the Parkway is a once-in-a-generation, major infrastructure project that will improve traffic flow at Canada’s premier trade gateway. 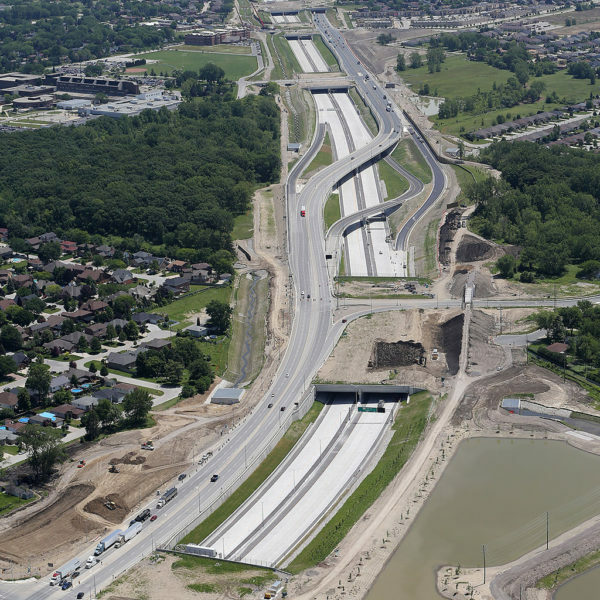 Construction consisted of a 7 km, 6-lane below-grade freeway extension of Highway 401, a 4 km, 4-lane at-grade service road network, and 300 acres of green space (20 km of recreational trails and ecological restoration). 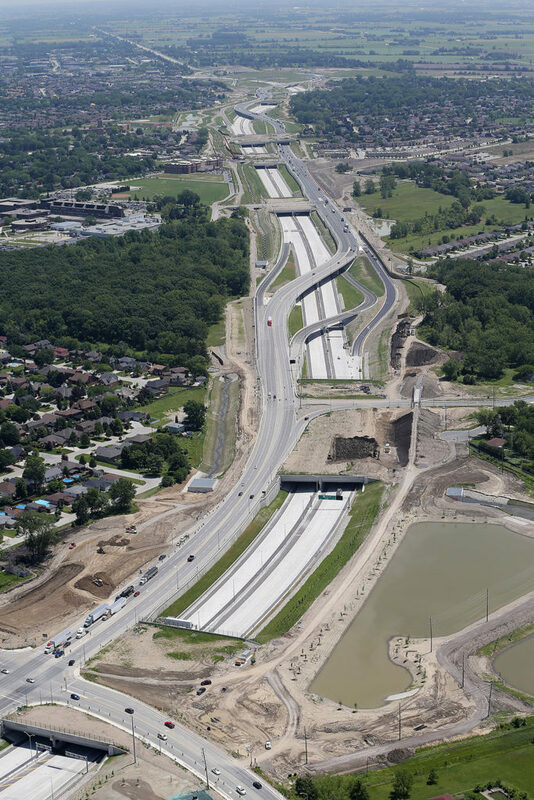 The project included 12 cut-and-cover tunnels, 15 bridges, 2 Siphon Stormwater Management Structures, and several box culverts and drain crossings. 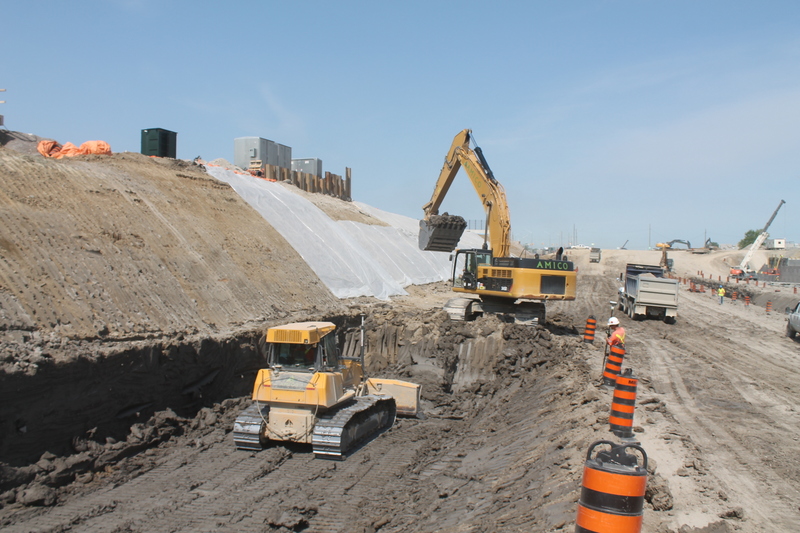 The freeway portion of the project is below grade, has no traffic signals and is fully illuminated. 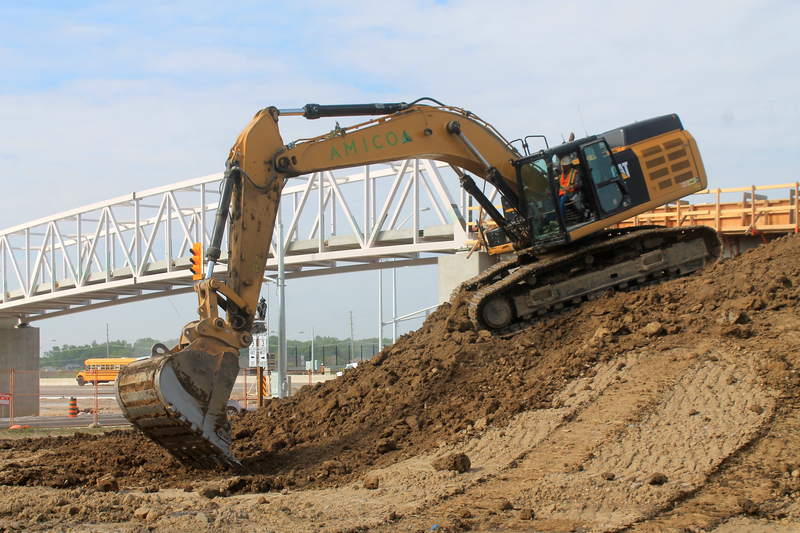 As a major civil subcontractor on the Parkway, Amico’s scope of work included: earth excavation, road/bridge building, and utilities construction. 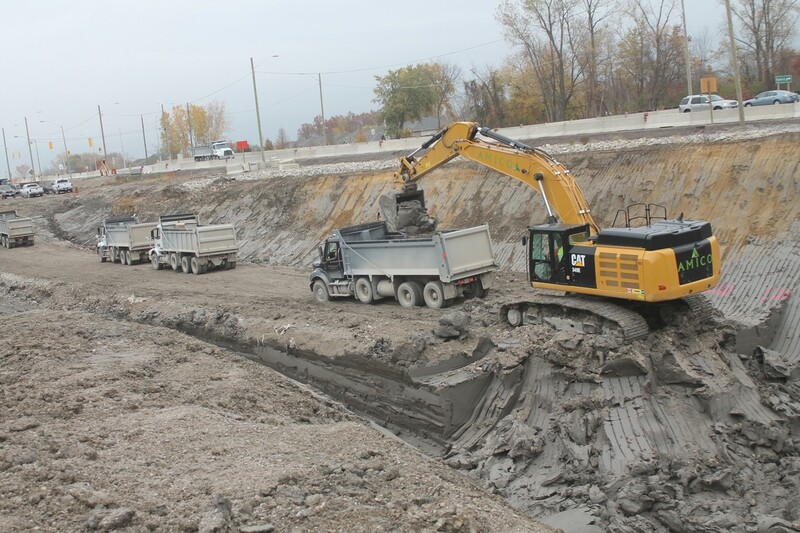 Amico regularly employed over 100 on the site and at the height of the project as many as 200, with upwards of 100 pieces of equipment on the site daily. 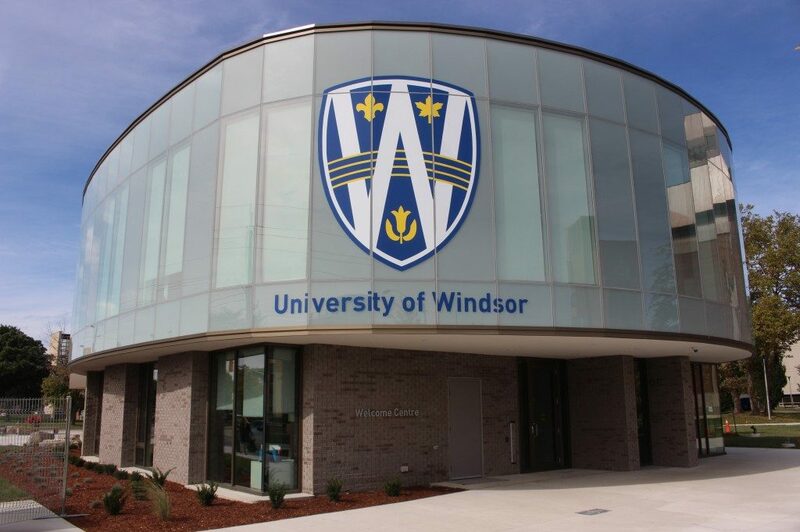 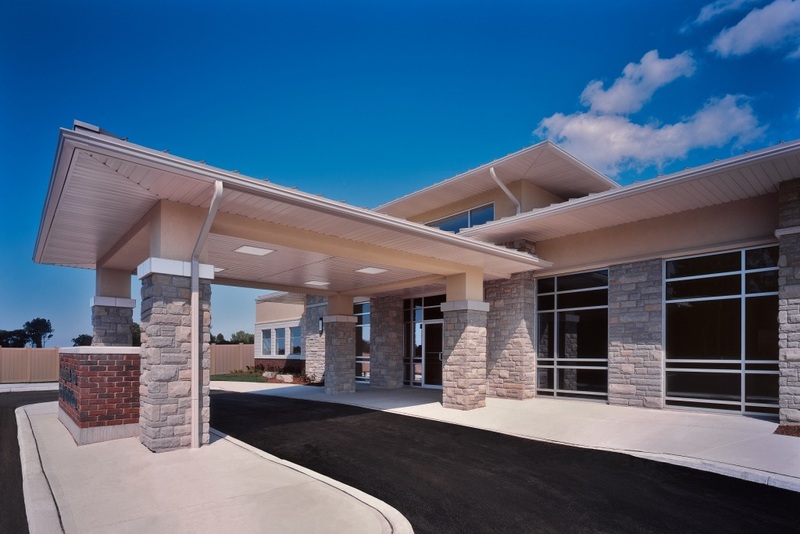 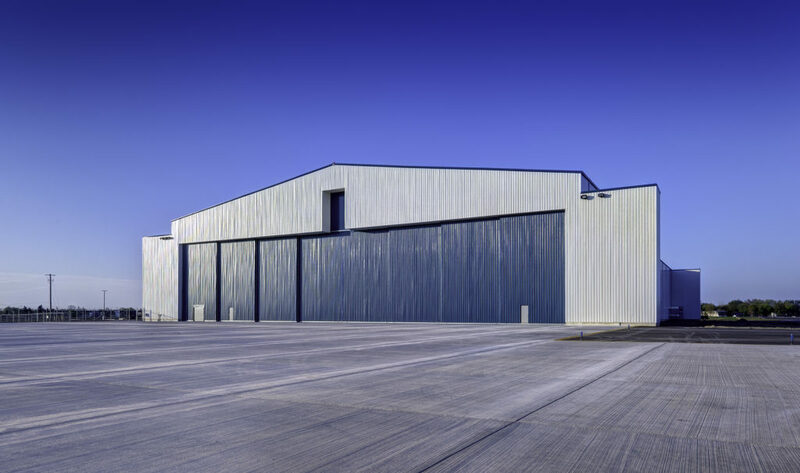 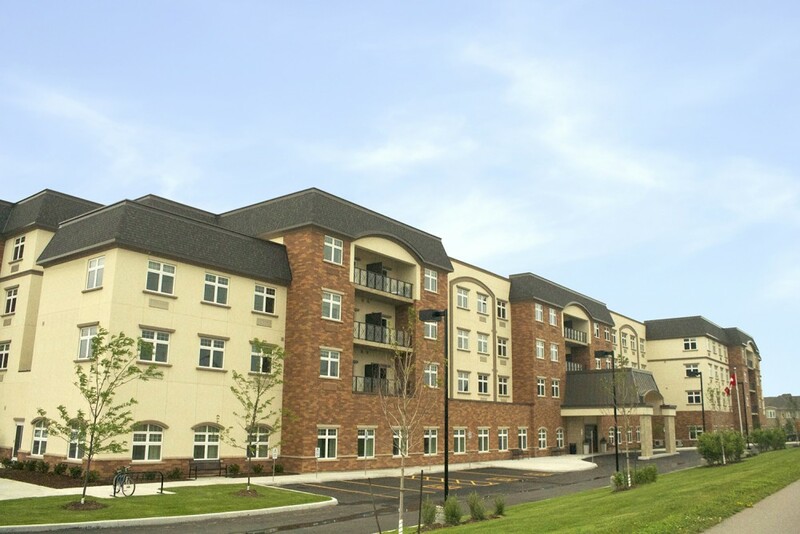 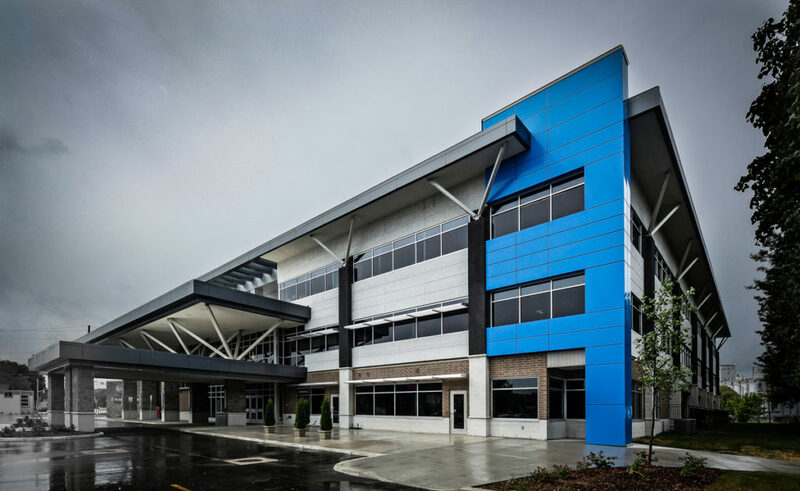 Upon completion of the project, Amico had performed just under 1.2M man hours.